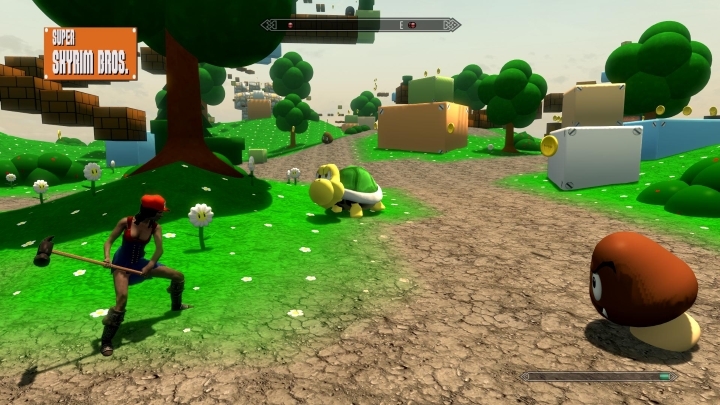 Even those who game on consoles cannot have failed to notice that modding is all the rage on PC these days. And since Bethesda’s games are designed to allow users to tinker with the game as they please, they tend to have the greatest number of user modifications (mods for short) available for them. And The Elder Scrolls V: Skyrim is certainly one of the biggest games of the PC modding scene, having literally thousands of user mods available for it. The mods available range from those that make the game prettier to look at, to those that improve gameplay, and other user mods are just plain crazy… So without further ado, here follows a list of the top 10 crazy Skyrim user mods. Skyrim is a game that contains many pieces of armour, whether it is plain old fashioned iron armour or fancy dwemer or elven pieces of armour. 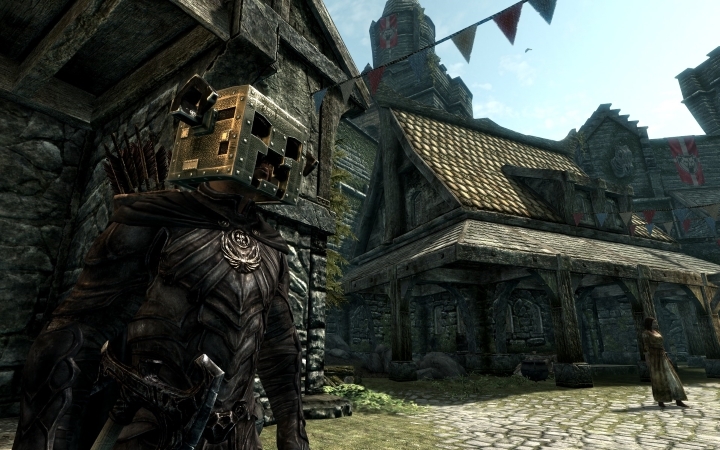 And you probably scoured Skyrim’s world more than once searching for the shiniest and prettiest helmet, one that would make your character look really cool (because even in a war-torn province like Skyrim, one has to worry about aesthetics).